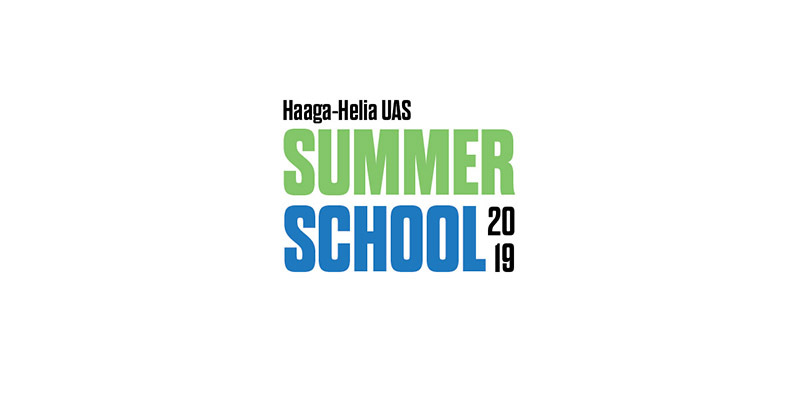 Welcome to register into Haaga-Helia Summer School 2019! Haaga-Helia Summer School 2019 will be organised in Helsinki 22 July – 16 August. You can study towards your degree during the summer, and get up to 6 ECTS, while getting to know Helsinki, participating in various trips and events, and enjoying the multicultural atmosphere of Haaga-Helia Pasila campus! Apply now – Early Bird fee until 15 February! Registration is possible until 15 May. Students from partner universities get a discount of -100€ for 2 weeks and -200€ for 4 weeks from the normal price. One session includes one module with three courses worth 3 ECTS together.